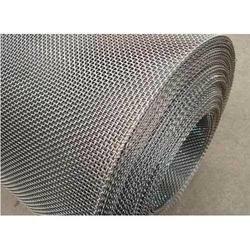 We are a leading Exporter of vibrating screens, high carbon screen mesh, spring steel screen, heavy duty wire mesh screen, crushers screen mesh and vibrating screen wire mesh from Mumbai, India. 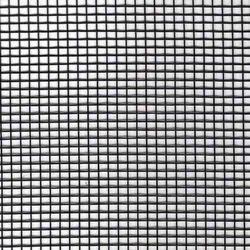 High frequency vibrating screens are the most important screening machines primarily utilized in the mineral processing industry. 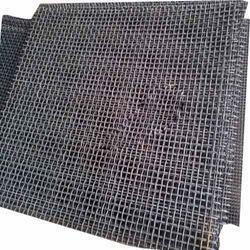 We are one of the biggest manufacturer and exporter the High Carbon Screen Mesh is the most commonly used wire mesh screen in various industrial equipment for filtering, sieving, separation, and crushing. 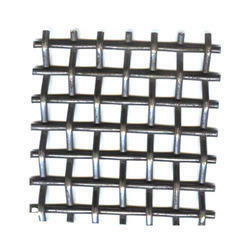 We are renowned among the most famed spring steel manufacturers and suppliers in India. 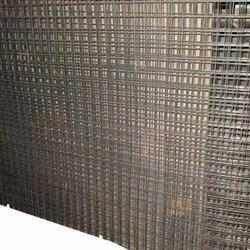 Customers from every nook and corner of India are placing huge and repeated orders for the Spring Steel Screen due to the unmatched quality and exhibition of inexplicable performance in respective application. 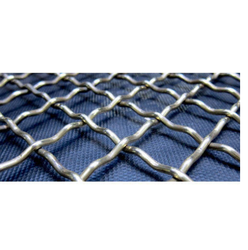 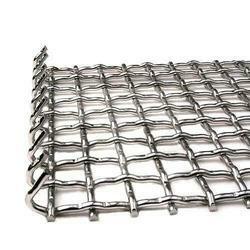 For meeting the ever-increasing requisites and demands of our customers, we are readily engaged in bringing forth a wide assortment of Heavy Duty Wire Mesh Screen. 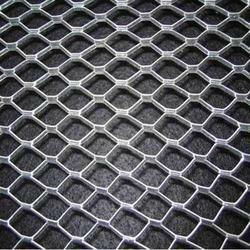 To cater the variegated demands of our prestigious clients, we are highly engrossed in providing a wide range of Crushers Screen Mesh. 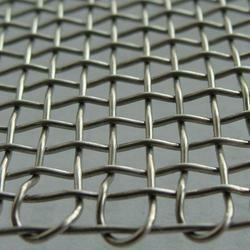 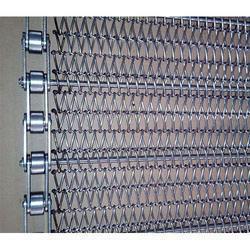 Our company has been acknowledged in offering Heavy Duty Wire Mesh Screen to the clients. 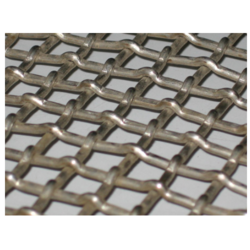 This product is tested on various parameters of quality for delivering a flawless range.